Stan Collymore has lashed out at Jurgen Klopp for tiring out his players with his ‘heavy metal football’ during the first half of the season after hugely disappointing January for the Reds. 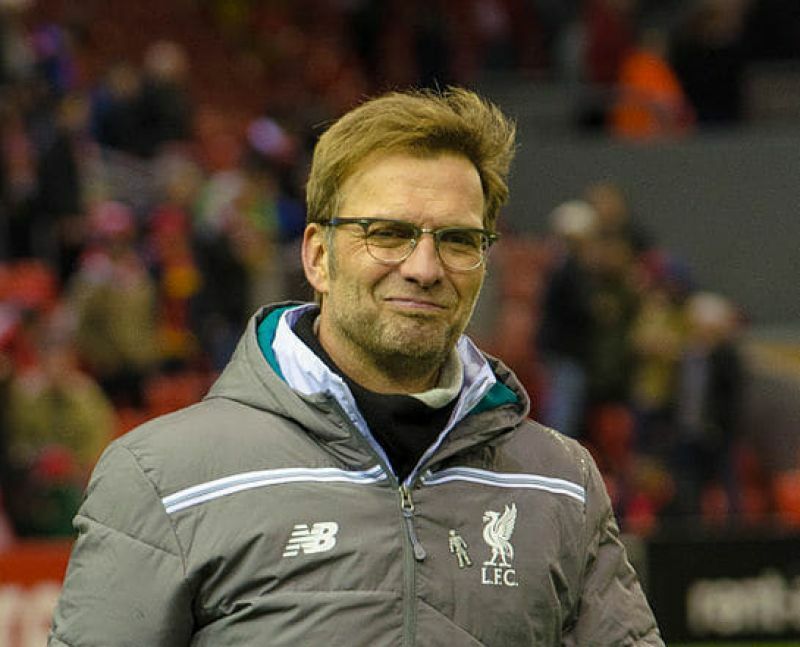 The ex-Liverpool striker believes the German manager should show more respect to the intensity of the Premier League and should adapt his style if he wants to succeed in England. He wrote in Mirror: “People can point to the absence of Sadio Mane, or whoever else, as the reason for why [Liverpool has performed below par]. But if you have got a squad dangerously lacking in depth, like Liverpool have, it is not wise to then burn your players out in the first half of the season. “Jurgen Klopp’s biggest crime this season was telling fans and players alike that they could play that way–his high-octane, heavy metal football–and expect no physical drop-off. Liverpool, who were the Chelsea's closest challengers until December, have won only one match in the new year, having conceded two draws and a loss in the league and have dropped out of two cup competitions in a matter of days. Klopp is not the only manager who is currently struggling to adapt to the higher tempo of the Premier League. Pep Guardiola has also failed to adapt his tactics to the physical demands as his star-packed Manchester City currently sits fifth, two points behind Liverpool. The Reds currently do not have the quality in depth compared to other title-challengers Arsenal, Chelsea and Tottenham Hotspur. Liverpool most recent successful title attempt was in the 2013/14 season when they finished second, two points behind Manchester City, after having topped the table for most of the season. The inability of Klopp to adapt to this lack of squad depth, according to Collymore, is the crux of his problem. Liverpool host Antonio Conte’s Chelsea at Anfield tonight in a make-or-break attempt to keep their title hopes alive.